"Don't worry, we'll always be there for you." Niall has heard that statement his whole life, he sees it as an empty promise. Everyone has left eventually, it's just the name of the game. 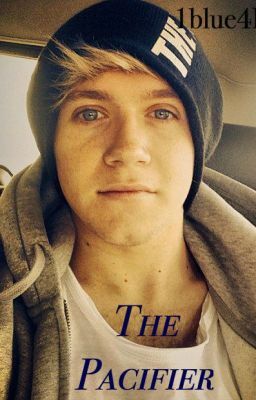 Niall wants to believe the boys of One Direction, his brothers, would never break such a promise, but he goes through life, afraid that at some point, it will happen. And what better way to test his theory than to get cancer? Not really, but his 'bad knee' turns out to be due to a cancerous tumor. As treatments start, and the reality of the situation lays heavy on his shoulders, Niall develops some of his old childhood tendencies. It starts with wanting a pacifier to help him sleep, and only snowballs out of control from there. Niall is resistant to the new changes because in the back of his mind, Niall knows, everyone leaves eventually. Can the boys prove him wrong?